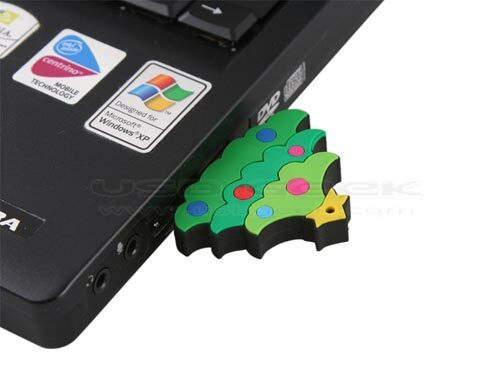 Fancy something festive to store all your data on? 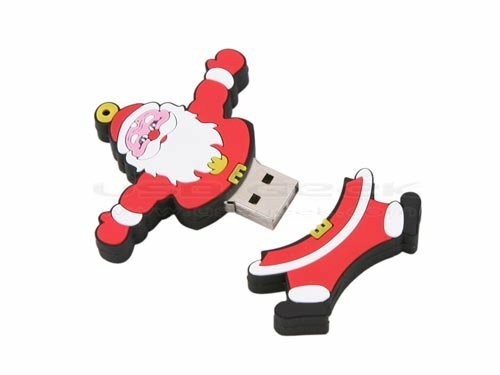 then check out these Christmas USB Drives. These fun USB gadgets comes with 2GB of storage, and are bound to get you in the festive mood, even though it is still October. Mass Storage Device class compatible. 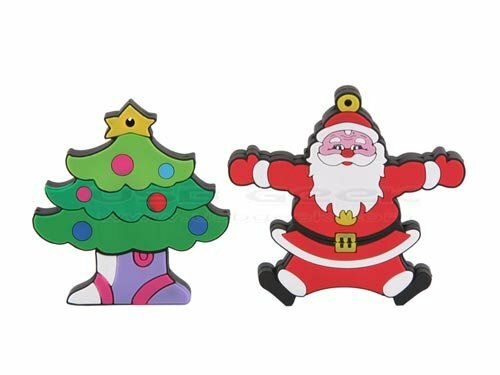 There are two versions available, a Santa Claus one, and a Christmas Tree one, each of these fun gadgets are available to buy online for $17 from USB Geek.